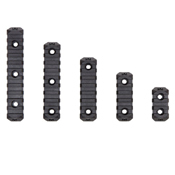 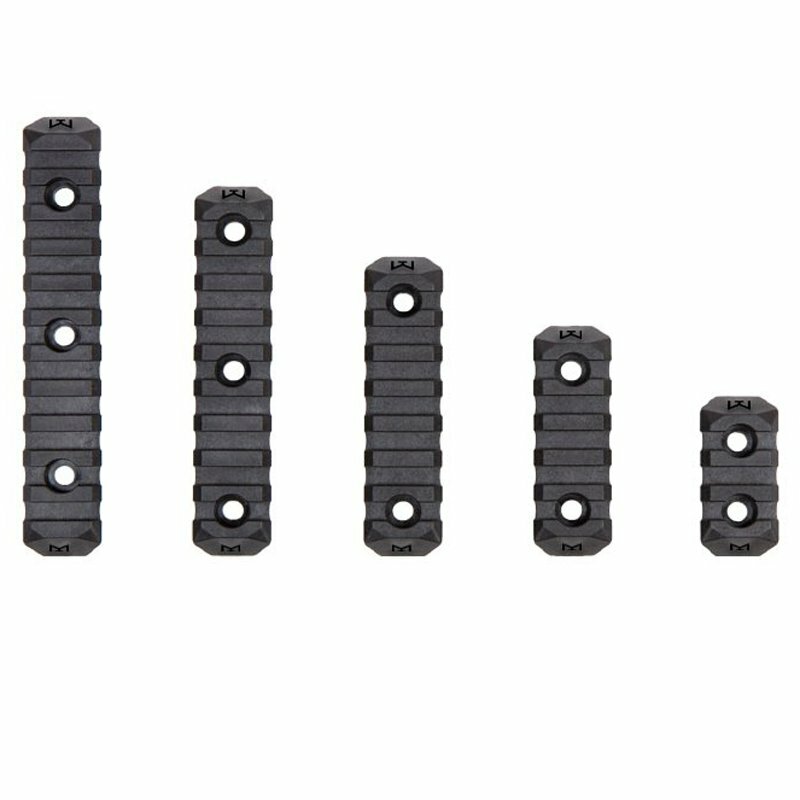 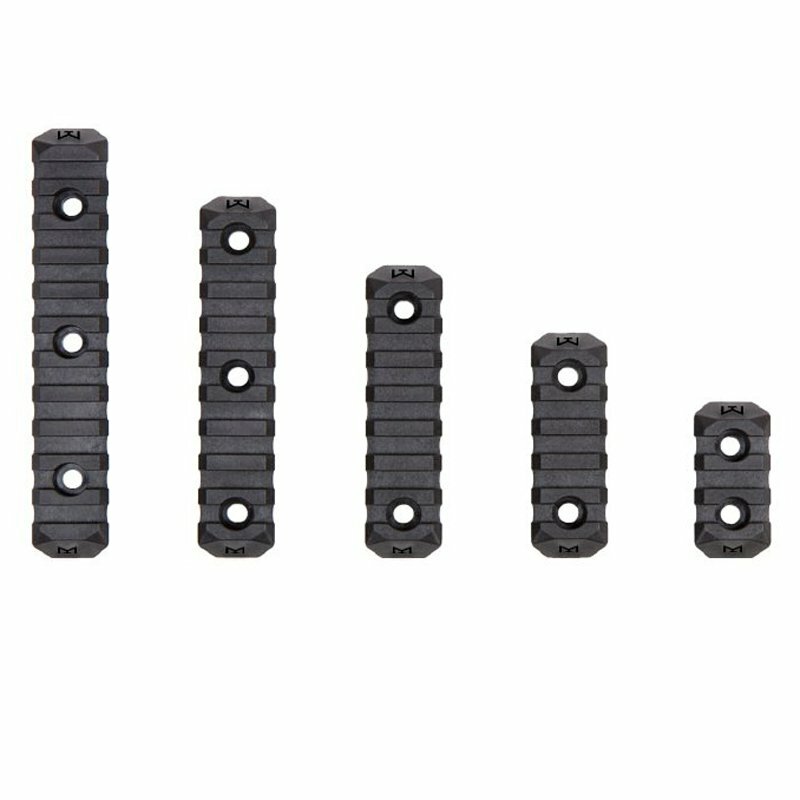 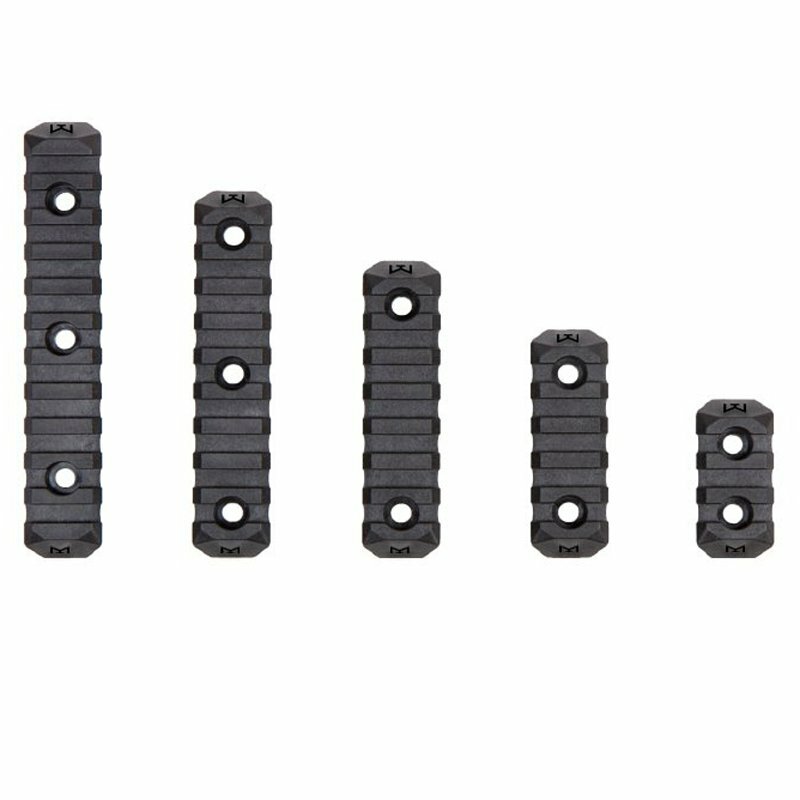 Give yourself room for tactical advantage with these enhanced M-LOK rail sections from PTS Syndicate. These lightweight, low-profile rails come in 5 different slot lengths for ultimate customization and adaptability. 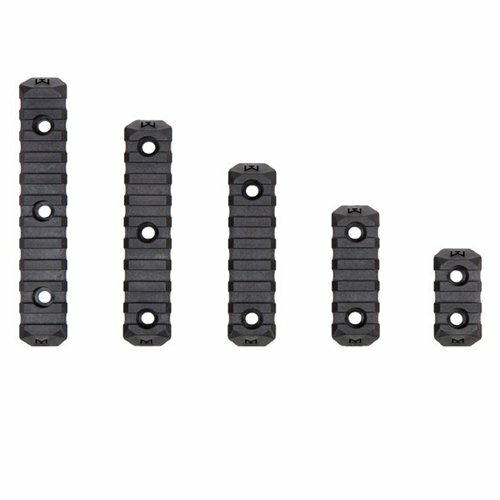 Why choose this rail mount? "Picatinny" is a standard mounting platform for firearms. Unlike a Weaver rail, picatinny rails have a more pronounced angular section.